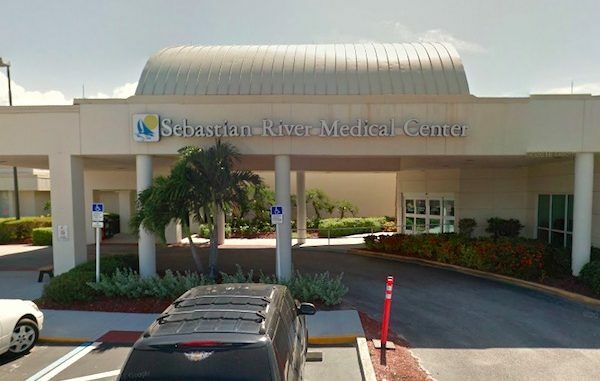 Sebastian River Medical Center has been sold. SEBASTIAN – Steward Health Care System has completed it acquisition of Sebastian River Medical Center as the company now has a network of 18 community hospitals. Over the past seven years, Steward has established a nationally recognized track record of quality and safety through its physician-led, community-based delivery system that provides high quality local health care to patients. The acquisition increases Steward’s footprint to 18 hospitals nationally, with 23,000 employees, and more than 3,000 physicians. The Sebastian River Medical Center transaction complied with normal regulatory approvals and adherence to closing conditions.